I had a think about my lifestyle changes since having kids nearly 4 years ago. I’ve always loved a good party, but never had the lifestyle associated with someone who parties a lot. I have become more conscious of the environment & the world my kids are going to grow up. 2. Reducing my carbon footprint so these products are brought straight to the kitchen from the garden, no packaging or transportation required. 3. Reducing costs – feeding a family of 4 isn’t cheap, so I use my own home grown rocket, mint, parsley, baby spinach, lettuce, kale & chilli at home. About 16 months ago, due to the lack of car spaces in Surry Hills (where I work) as well as having limited time to exercise with 2 young boys, I started running to & from work, instead of driving. 1. 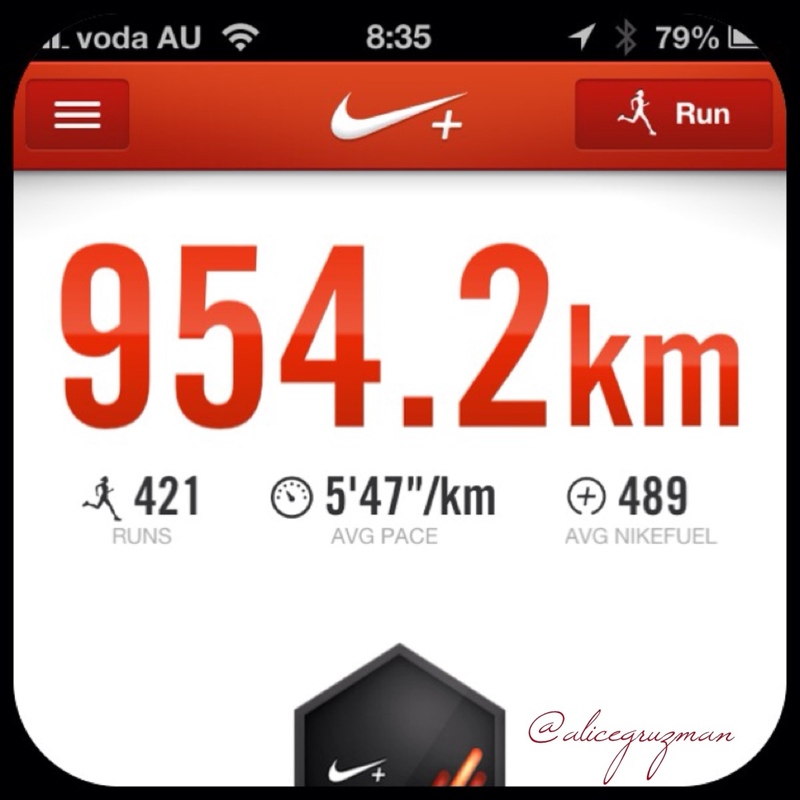 A short 2km each way, 3 days a week adds up: I’ve clocked nearly 1000km in 16mths. 2. It’s an environmentally friendly option with one less car on the road, reducing petrol & car emissions. 3. It has been financially advantageous not paying for petrol, parking & less car maintenance being car free 3 days a week. This entry was posted in Nutrition, Uncategorized and tagged cleaneating, Health, homegrown, refinedsugarfree, running by 6 Clean Ingredients. Bookmark the permalink.